Your tomato and pepper growing season may be over and summer is transitioning into autumn, but it is not time to hang up that trowel! Think again - Fall is a productive time for autumn edibles, especially colorful chard and kale, broccoli,pakchoi, and spinach. 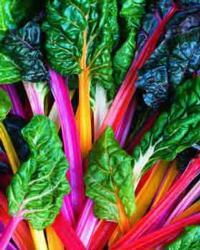 Chard comes in a kaleidoscope of colors, and the Bright Lights variety has red, yellow, and orange veined leaves. The Charlotte variety has a mild, mellow flavor. 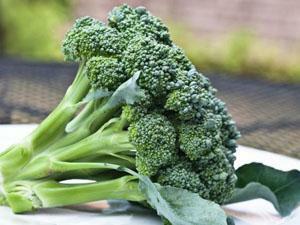 Broccoli varieties such as Super Rapini and Novatina are delicious with Italian menus. 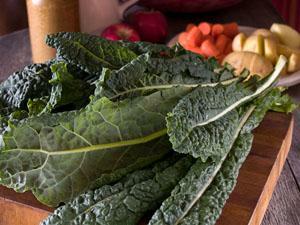 Kale is available in colors ranging from red, to blue-green, to purple. The Lacinato variety is tolerant of colder weather, and kale is sweeter as temperatures drop. 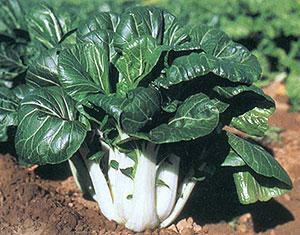 Pak Choi and spinach (Oriental Giant and Giant Winter) thrive in the autumn garden. 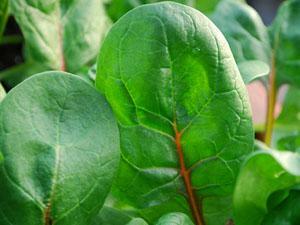 Cooked or raw spinach is versatile, and Oriental Giant and Giant Winter varieties do well in cooler temperatures. All of the above vegetables can be fresh picked, sautéed with oil, garlic, and seasoning to enjoy throughout the winter. Read more, here.